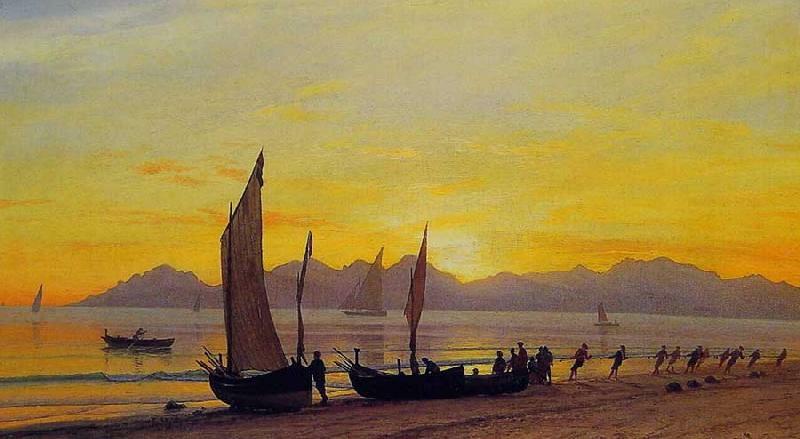 Thebes 19 October 1814 - Munich 6 December 1878) was a major Greek painter of the 19th century. Vryzakis's father died in the Greek War of Independence. He is the first Greek painter who studied in Munich and the main representative of the type of historical painting that was popular in Greece in the 18th century. He is considered the first painter of modern Greece, a recorder of the Greek War of Independence, which he viewed in a romantic and nostalgic way. His paintings' characters are pompous, theatrical and detached figures. His interest in the traditional costumes and the decoration and the absence of any individual facial expression is according to art critics the result of the eye of a "foreign" artist, who looks for the conventional element in another land. The monumental size of his pictures, the ceremonial and theatrical compositions, and the meticulous style of academic idealistic romanticism make his style unique for among Greek Artists. Today, many of his works are exhibited at the National Gallery of Athens and the Benaki Museum in Athens.